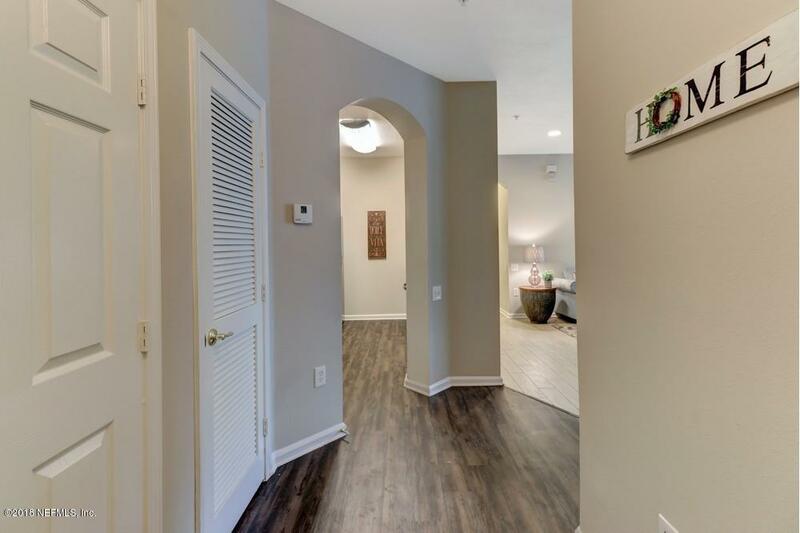 Total charm in this nicely updated ground floor condo in the Overlook. 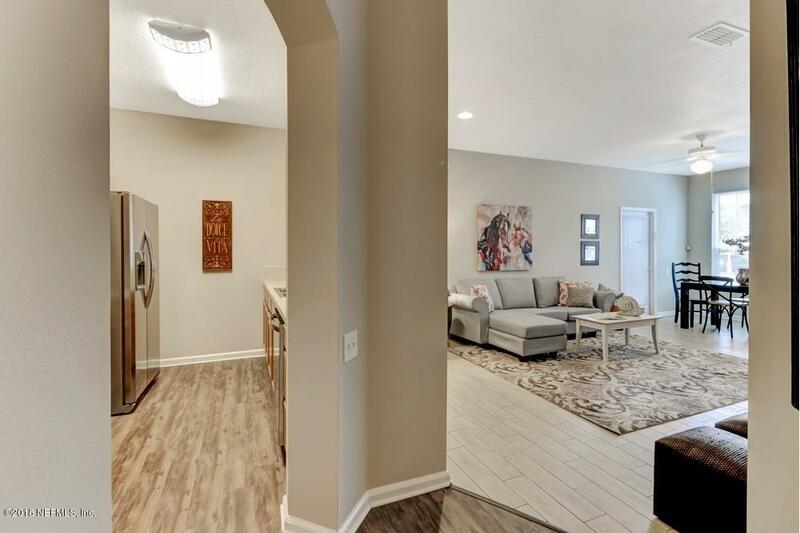 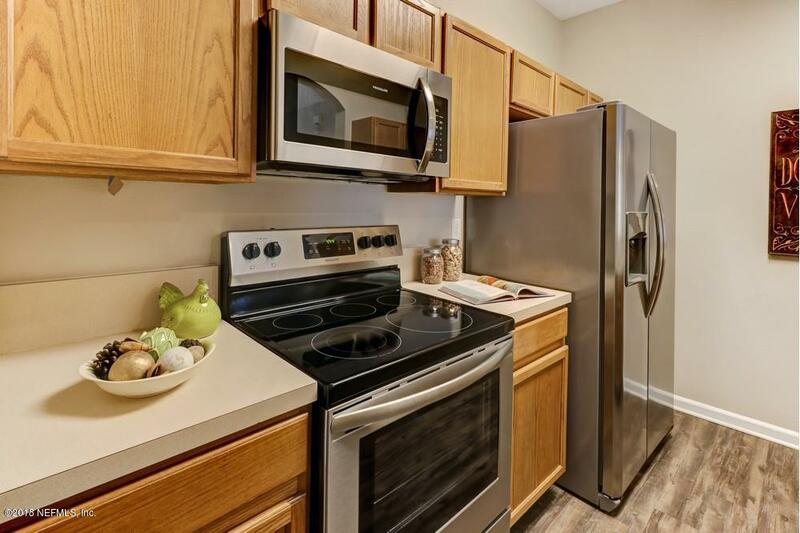 Unit features upgrades galore including fresh paint & flooring, new stainless steel appliances & updated fixtures. 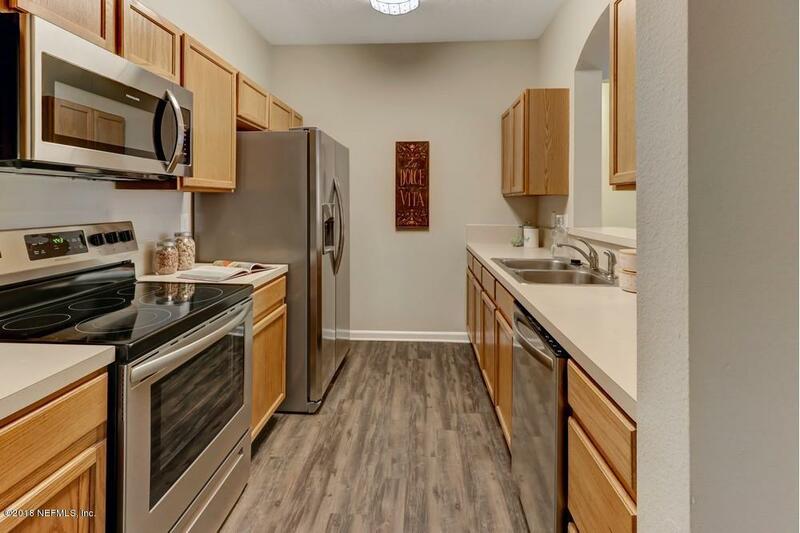 Very conveniently located near schools, shopping & downtown Jacksonville.